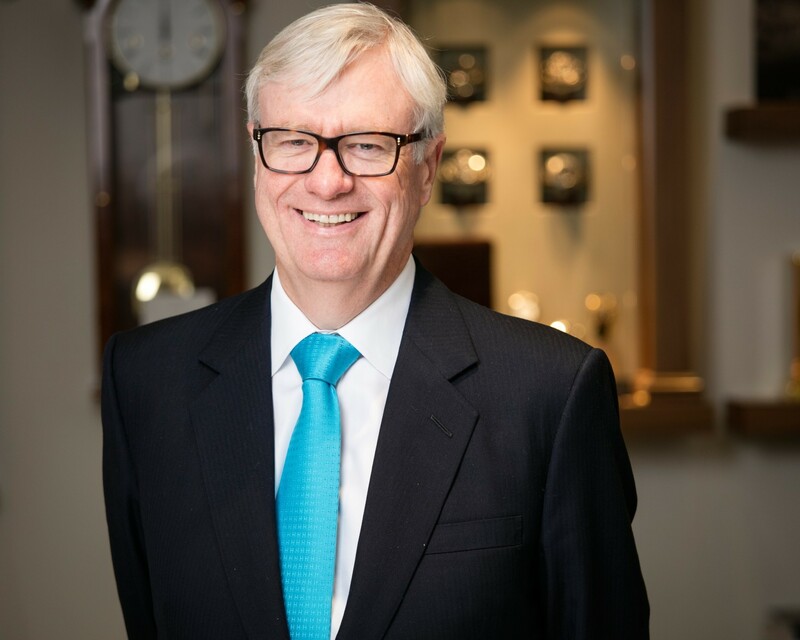 David Duggan Watches specialises in pre-owned luxury timepieces in his Burlington Arcade boutique in London’s Mayfair. His team has a particular passion for Rolex and Patek Philippe, but also buys and sells pieces from Cartier, Jaeger-LeCoultre, IWC and Vacheron Constantin, among others. Mr David Duggan is a walking watch encyclopaedia, which is perhaps why all the vintage styles at Baselworld caught his eye. 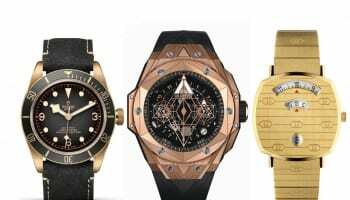 “It would appear that old is in fact the new new, as the prevailing theme at this year’s Baselworld was unveiled as vintage and heritage,” he describes. “Not only was the world’s leading watch and jewellery fair itself celebrating its 100th year anniversary, many important timepieces were also celebrating significant birthdays. 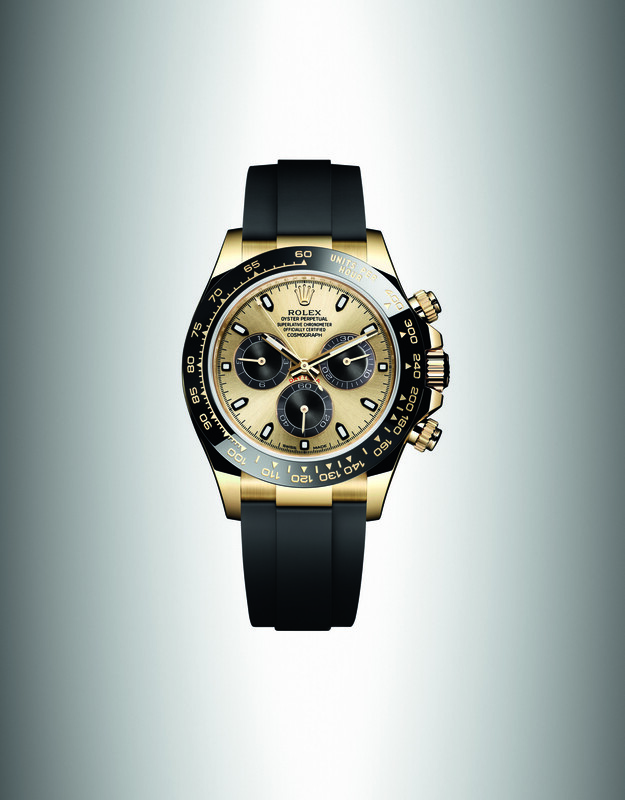 The Rolex Sea-Dweller was perhaps the most hotly anticipated commemoration. 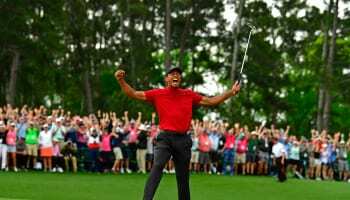 Meanwhile, TAG Heuer exhibited its 55th anniversary Autavia, Omega had a trilogy of noteworthy anniversaries to celebrate with their Speedmaster, Seamaster and Railmaster models, and Longines released a faithful re-edition of their time-only Heritage 1945,” he adds. 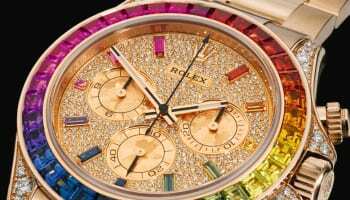 The watch industry adores an anniversary, but not all birthdays are equal, and not all re-issues hit the mark with a mix of nostalgia that appeals to the purist collector, and innovation for today’s new generation of watch customer. “In my opinion, Omega’s best looking models were the older models that they’ve revamped, whilst Patek Philippe’s headline piece was the 5320G, for which they have borrowed a lot of inspiration from its 1962 predecessor, the 3448, and from the Patek Philippe Museum’s exhibits from the 1940s and 1950s,” Mr Duggan says. “For these watchmaking masters, creating new models which inherit and allude to their rich history makes sense — updating them caters for the younger generation whilst appeasing avid collectors of perpetual calendars. The 5320G is also the largest of the perpetual calendars with a 40mm diameter. 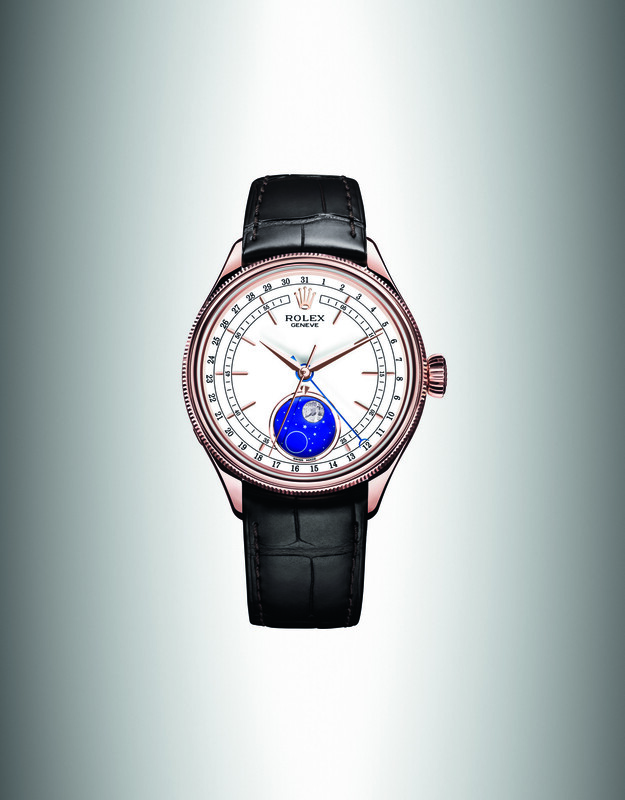 The cream lacquer dial is smart, it feels very of a period,” he adds. 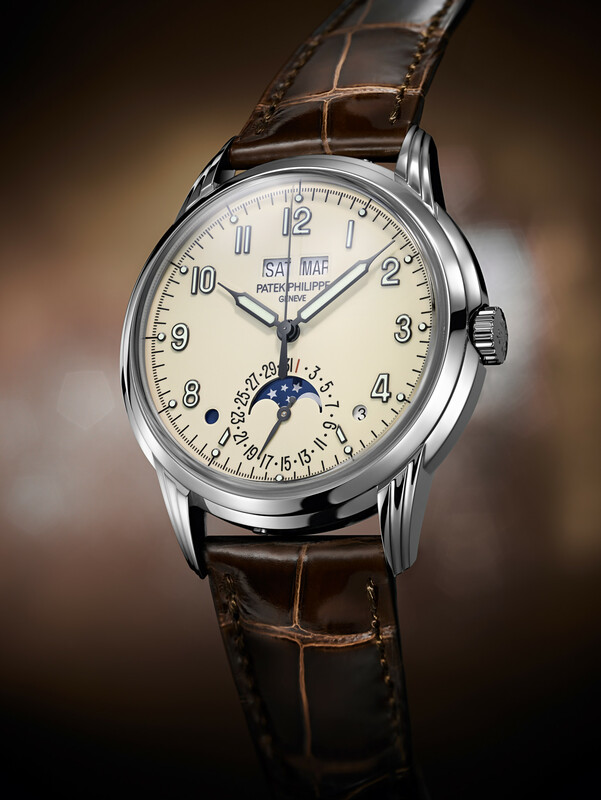 The 5320G also provides an opportunity for Patek to showcase its modern skills in mechanical movements with introduction of its new caliber 324SQ. “All in all, the 5320G is a welcome new addition to the brand’s perpetual calendar family, the first added for some 24 years,” says Mr Duggan. Another hot trend for which Mr Duggan picked an example from the Patek Philippe presentation is the enduring marriage of the colour blue with steel and gold timepieces. “In the world of luxury watches, blue defiantly continues its run as the colour of the moment, if Baselworld’s wash of prominent re-editions is anything to go by,” he says. Highlights of the palette singled-out by Mr Duggan included Patek Philippe’s new Ladies World Time ref. 7130G’s, with its hand-guilloched greyish-blue dial, plus the 20th anniversary Aquanaut travel with night blue and black graduated stamped dial and rubber strap, which clearly caught hiss eye: “In person, it looks like it’s been plugged into the mains. It is so vivid, so alive,” he enthuses. 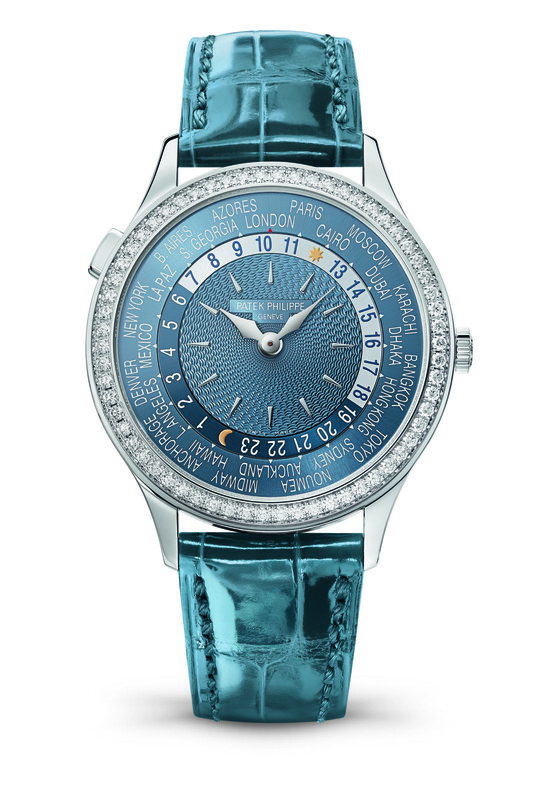 Patek Philippe Ladies World Timer 7130G. Also on Mr Duggan’s list of favourite blue pieces is Omega’s Seamaster Planet Ocean in lollypop blue, Breitling’s twilight blue SuperOcean Heritage II, which marks its 60th anniversary, and the surprise addition of an electric blue dial on Rolex’s Sky-Dweller series. Designers at other brands such as Dior and Chopard were also seduced by the shade, with sapphires abundant in the jewellery hall. 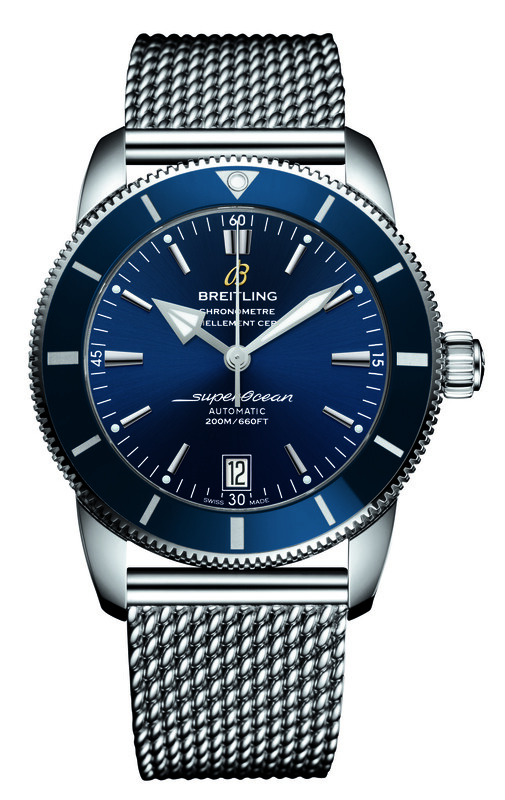 Breitling Superocean Heritage II 42. Steel and gold is clearly enjoying a renaissance too, not only in the new Sky-Dweller collection but also the new two-tone Rolesor Cosmograph Daytona series, Mr Duggan notes. 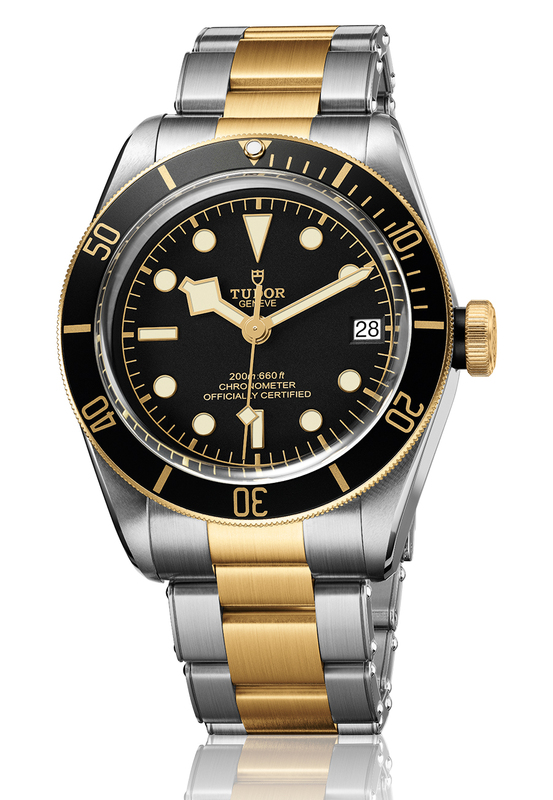 Tudor also engaged with the steel and gold trend in a big way, devoting an entirely new version of its Heritage Black Bay to the two metals — the namesake Black Bay S&G is reimagined in 41mm proportions on a steel and 18ct yellow gold bracelet, with an added date function to boot.